Feeling isolated as a relative newcomer to San Francisco, Craigslist founder Craig Newmark decided to create something for local events. In early 1995, he began an email distribution list to friends. Most of the early postings were submitted by Newmark and were notices of social events of interest to software and Internet developers living and working in the San Francisco Bay Area. Soon, word of mouth led to rapid growth. The number of subscribers and postings grew rapidly. People trying to get technical positions filled found that the list was a good way to reach people with the skills they were looking for. This led to the addition of a jobs category. User demand for more categories caused the list of categories to grow. It became a web-based service in 1996 and expanded into other classified categories. It started expanding to other U.S. cities in 2000, and now covers 50 countries. 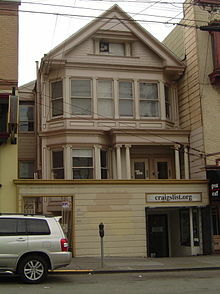 And here’s the Craigslist headquarters (prior to 2010) in San Francisco. Over 80 million new classified advertisements each month. 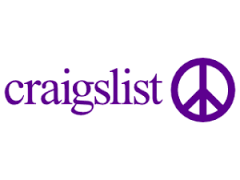 Craigslist’s main source of revenue is paid job ads in select cities—$75 per ad for the San Francisco Bay Area; $25 per ad for New York City, Los Angeles, San Diego, Boston, Seattle, Washington, D.C., Chicago, Philadelphia, Orange County (California) and Portland, Oregon—and paid broker apartment listings in New York City ($10 per ad). 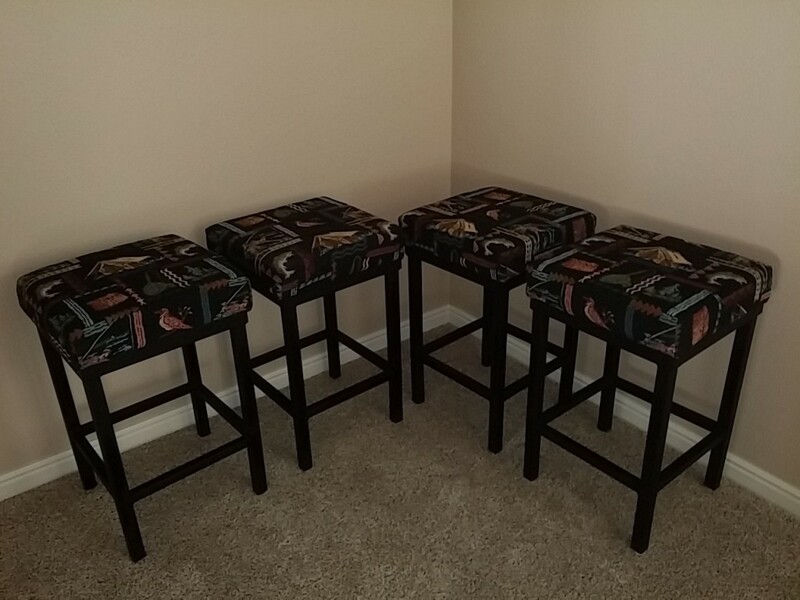 eBay owns approximately 25% of Craiglist. The site serves over 20 billion page views per month, putting it in 37th place overall among websites worldwide and 10th place overall among websites in the United States (per Alexa.com on March 24, 2011), with over 49.4 million unique monthly visitors in the United States alone (per Compete.com on January 8, 2010).